This interactive map is marked with all the locations that have been photographed for The Witness Tree project. 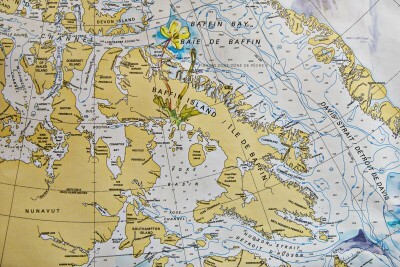 Artist Carolyn Monastra has visited 19 U.S. states, 17 countries, and every continent while working on this project in order to show the interconnectedness of the climate crisis. Click on the arrow in the upper left corner of the map to see a list of topics and locations. The different colored pins designate the various themes or issues that will appear in the Portfolios section of this website. These portfolios or “chapters” will be rolled out three at a time so please check back in the coming weeks.